CAMPHOR. You will find camphor in all Novanica products. Here are some reasons why we use the oil from this plant. Medicinal Uses : Camphor is readily absorbed through the skin, producing either a coolness or warmth sensation and acts as slight local anesthetic and antimicrobial substance. Camphor products can be rubbed on the skin (topical application) or inhaled. It’s used topically to increase local blood flow and as a “counterirritant,” which reduces pain and swelling by causing irritation. 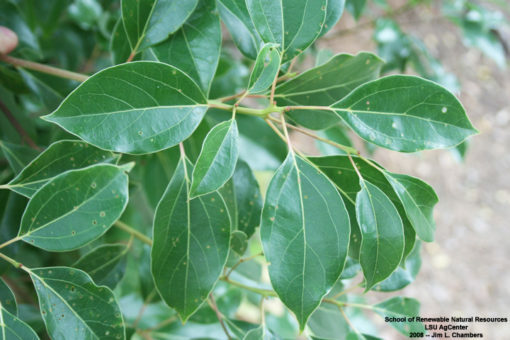 Some people use camphor topically to treat respiratory tract diseases and to treat heart disease symptoms. Camphor is also used topically as an eardrop, and for treating minor burns. Some people inhale camphor to reduce the urge to cough. Some people use camphor topically to relieve pain and reduce itching. It has also been used to treat fungal infections of the toenail, warts, cold sores, hemorrhoids, and osteoarthritis. It’s unsafe to take camphor by mouth. FDA & Health Canada Approved : Camphor is FDA-approved as a chest rub in concentrations less than 11%; for use on the skin as a painkiller and to help itching or irritation in concentrations of 3% to 11%. It is in many rub-on products for cold sores, insect stings and bites, minor burns, and hemorrhoids. How does it work? Camphor seems to stimulate nerve endings that relieve symptoms such as pain and itching when applied to the skin. Camphor is also active against fungi that cause infections in the toenails.